Just taking the time to update my blog. 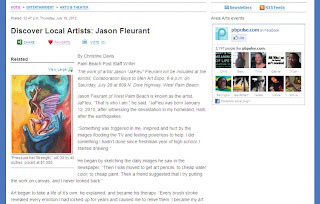 I was featured in PBPulse.com article called "Discover Local Artist: Jason Fleurant" written by Christine Davis. I'm really honored in her believing in me and my work enough to write this beautiful article. It's one of my biggest highlights to know I was featured in a article in my own home. 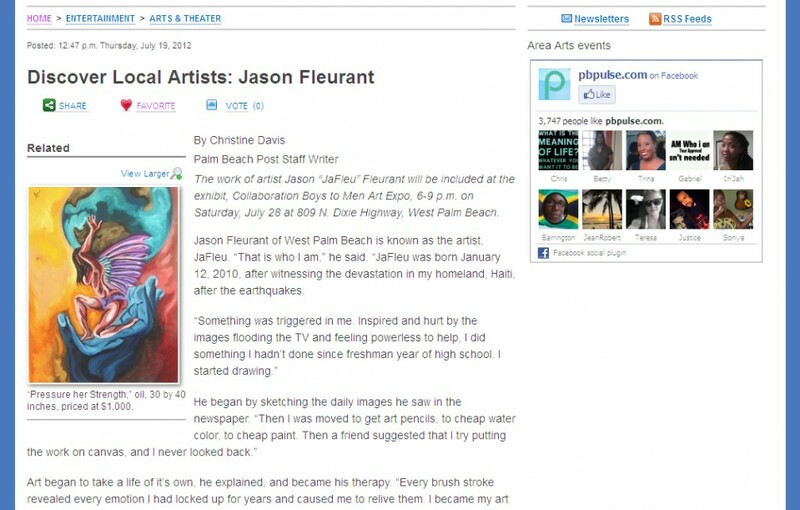 There is something about seeing my name, my father's name Fleurant in places for positive reasons. 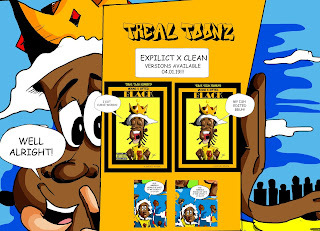 Now I'm on a mission to get more articles/features. Also thank you for making "PiecesOfMe" a successful exhibit. It was overwhelming to see all the artwork and people. 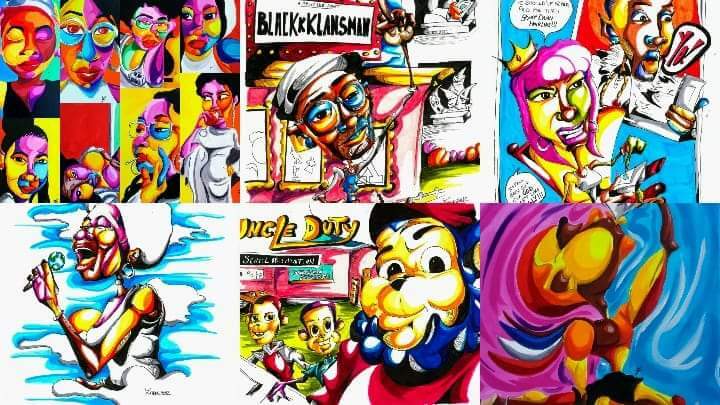 Looking forward to the next things such as Saturday's exhibit "Collaborations : Boys To Men Art Expo"